Make a real statement on your patio with the Geranium Antik Collection. A range of giant, climbing Geranium varieties guaranteed to create a head-turning display during the summer months. 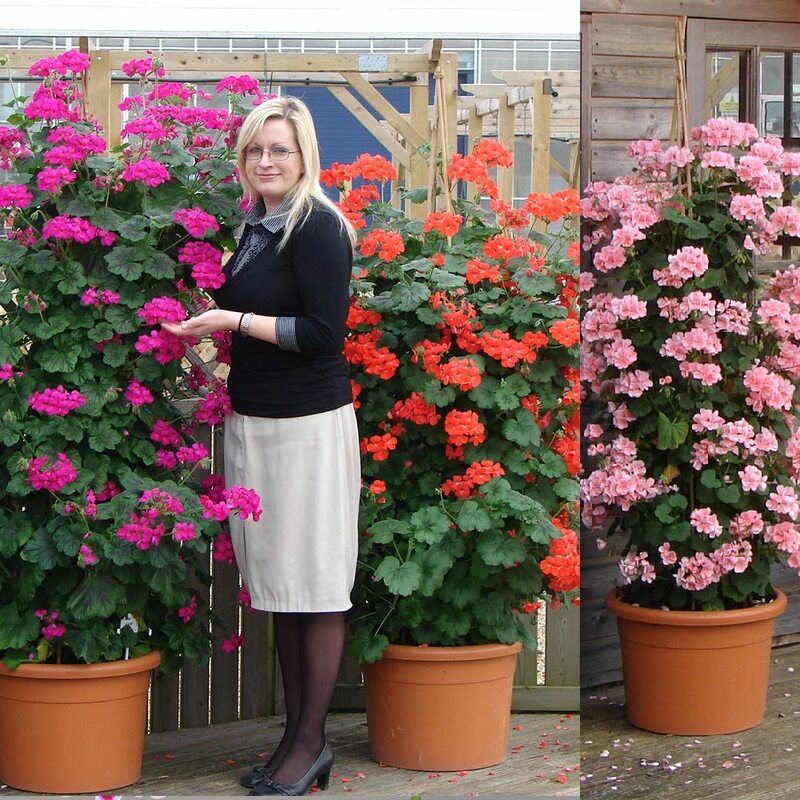 Vigorous growers, Antik Geraniums grow taller than any other varieties. In fact, each of these statuesque specimens can climb up to 2 metres when correctly supported. 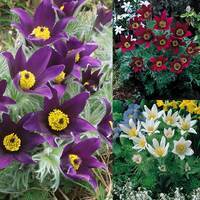 They look particularly effective when grown individually against a wall as a patio feature or arranged alongside one another to create a veritable wall of colour. 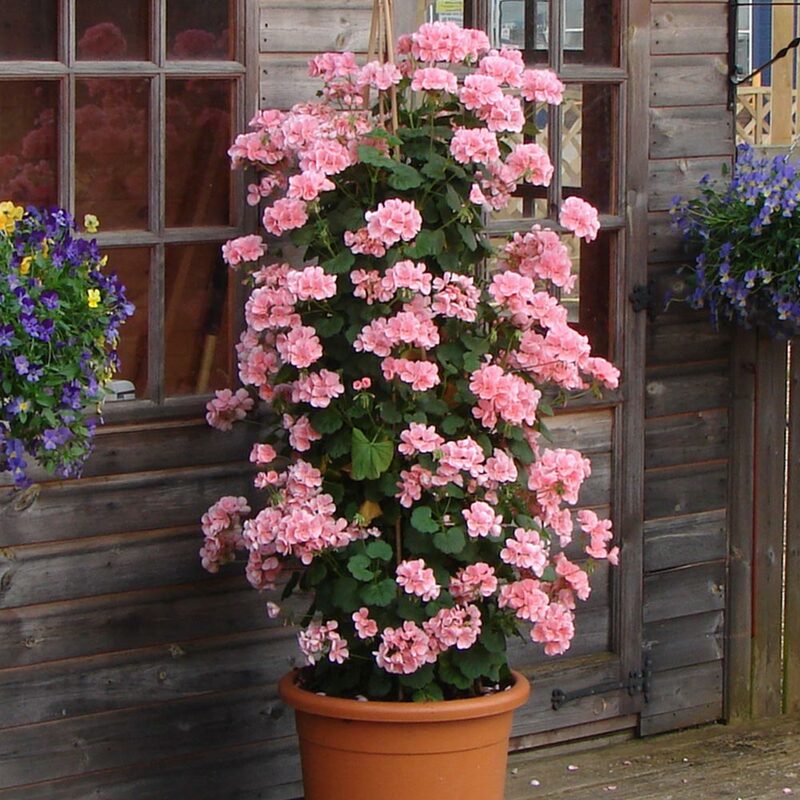 Antik Geraniums produce distinctive scalloped foliage and clusters of delicate, vibrantly coloured blooms between July and October, flowering continuously for months of enjoyment. 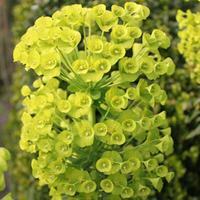 Can be kept over winter in a frost-free greenhouse. 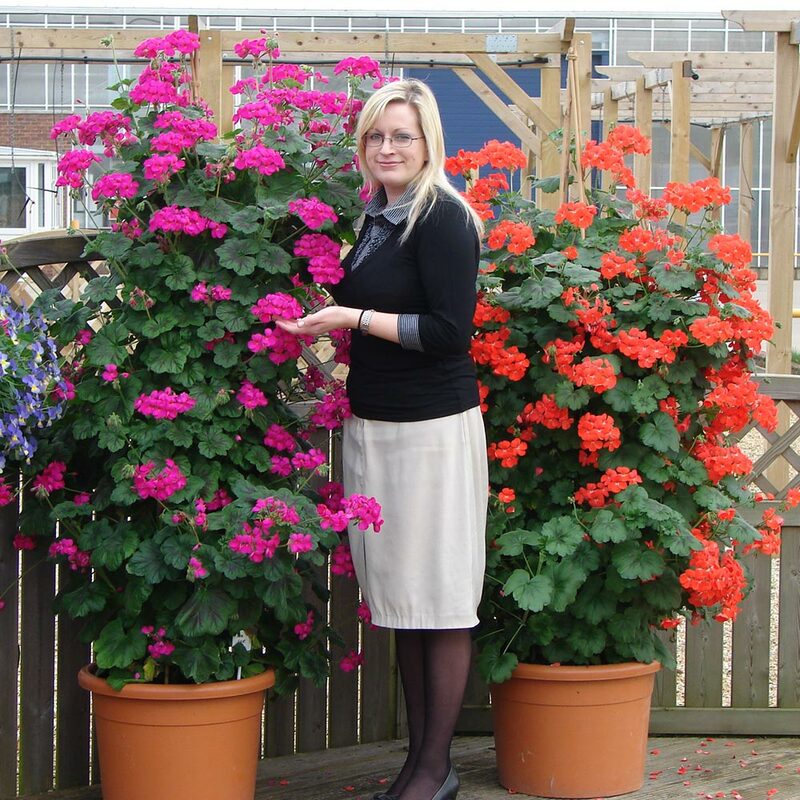 Order a pack of 6 and get two of violet, pink and red or order a pack of 18 and get six of each colour. 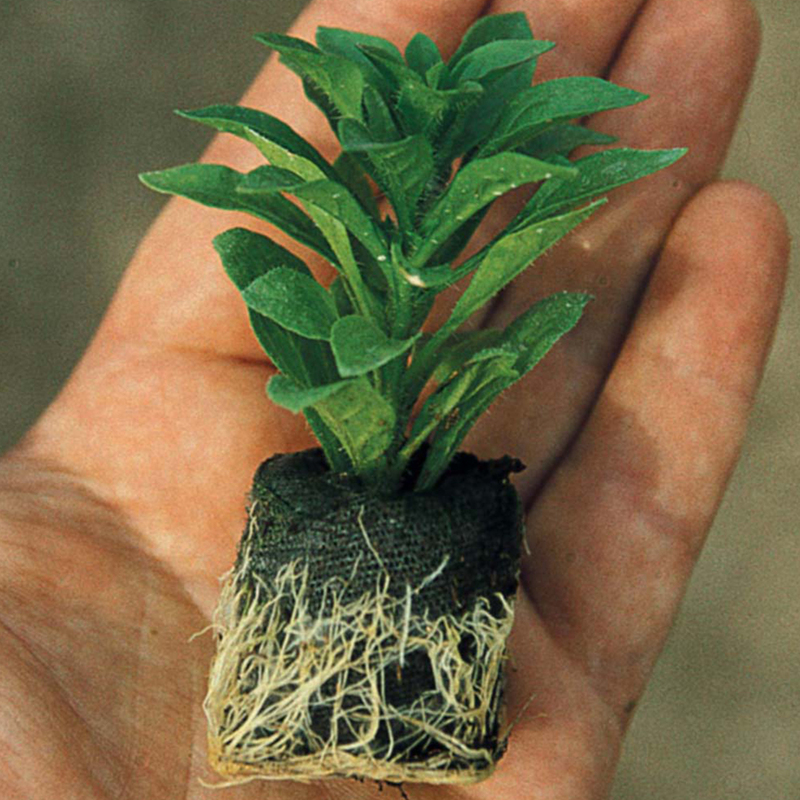 UK-grown 3cm plug plants supplied.